Join us at the Empowering Latinas in STEM Program kick-off event. During this breakfast, SHPEtinas will be shaping the conversation around Accenture’s initiatives to boost its workforce to 50% women, highlight short term and long term changes in the industry and how you and your local community can partake actively in this initiative. This year’s program theme, Finding Your Superpowersaims to take SHPEtinas through engaging and diverse workshops enabling self-reflection to discover and learn how to leverage their strengths to fulfill their fullest potential at school, work and in their community. 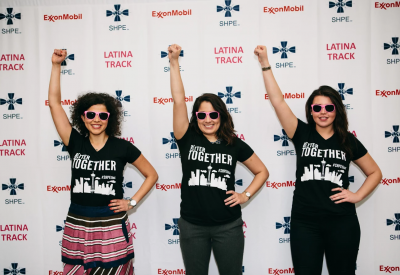 This year’s Latina track will have speakers from: Johnson Controls, GM, Dow Chemical, 3M, Accenture, Boeing, ExxonMobil, and GE. They say that “a balanced life is one where we spread our energy and effort – emotional, intellectual, imaginative, spiritual and physical – between key areas of importance.” However, it is a very difficult task to achieve. Come and learn strategies and habits practiced by senior engineers and scientist that can help you manage time, stress, distractions to perform better at work and enjoy personal time. 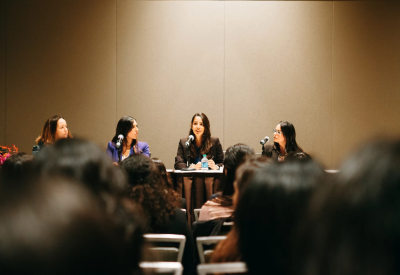 During this panel you will hear from GM’s Latina Engineers and GM’s Executive Chief Diversity Officer about how diversity and inclusion has shaped the car industry in the last decades. 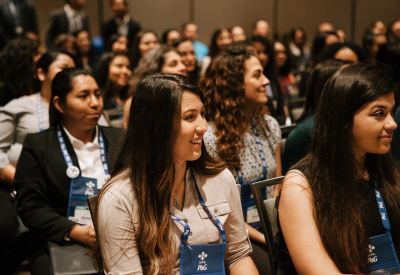 Additionally, male coworkers will share their experience working with females that are shining in the automotive field and how working together has led to success. 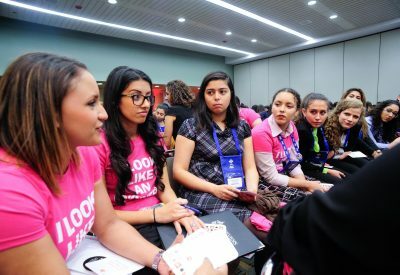 5 Super Latina STEM Leaders- where are they now? Unleash your natural strengths! Join us in an interactive session where we reveal the “Super Powers” on how personality assessments can help you identify and build on your greatest talents. We’ll provide tactical recommendations on how to capitalize on these strengths to help you reach your professional goals and enhance vital interactions (e.g. career fairs, interviews, networking, etc.). Additionally, we’ll help you discover how to understand and leverage others’ strengths to enable you to build highly productive and engaging teams that value everyone’s contributions in the classroom, in the workplace or any place you may need! Leadership is a journey. Join us and get inspired as we learn from the stories of those who have walked before us. Throughout this workshop we will discuss the unique challenges that women face in the workplace and how they have turned adversity into strength. Come and learn about the different styles of leadership and how to bring out that inner leader in You. 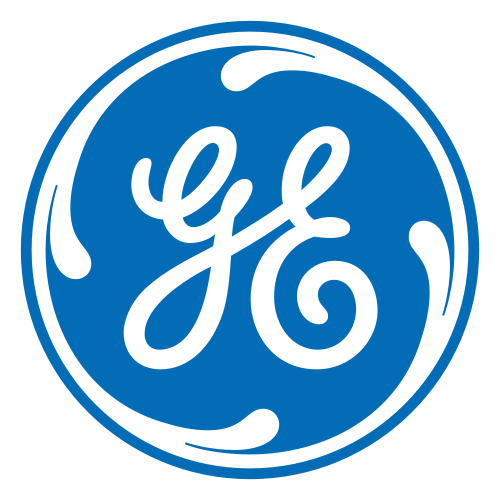 This workshop intends to share how technology, innovation, leadership and diversity (with focus on closing the STEM gender gap) will enable strong economic development that will positively impact the workforce worldwide. There is nothing more powerful than coming together, getting to know each other celebrating our fellow #SHPEtinas. 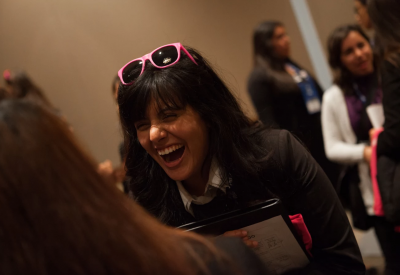 Undergraduate, graduate and professional Latinas are invited to come together to make meaningful and lifetime connections. Come for motivation, inspiration, fun and some speed networking. 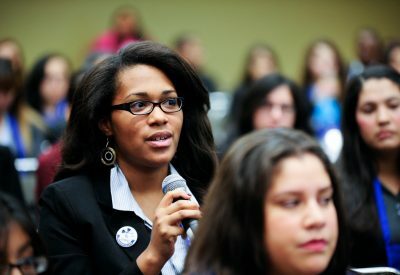 Diversity In STEAM Magazine (DISM) Is the premiere resource magazine dedicated to the advancement of all minorities, women & K-12 students within STEM. DISM provides and informs cutting edge concepts and is the link between the qualified students, career & business candidates, educational institutions, corporate America, and the federal government.